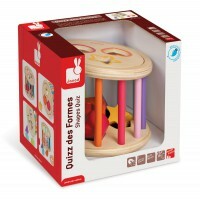 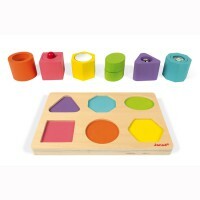 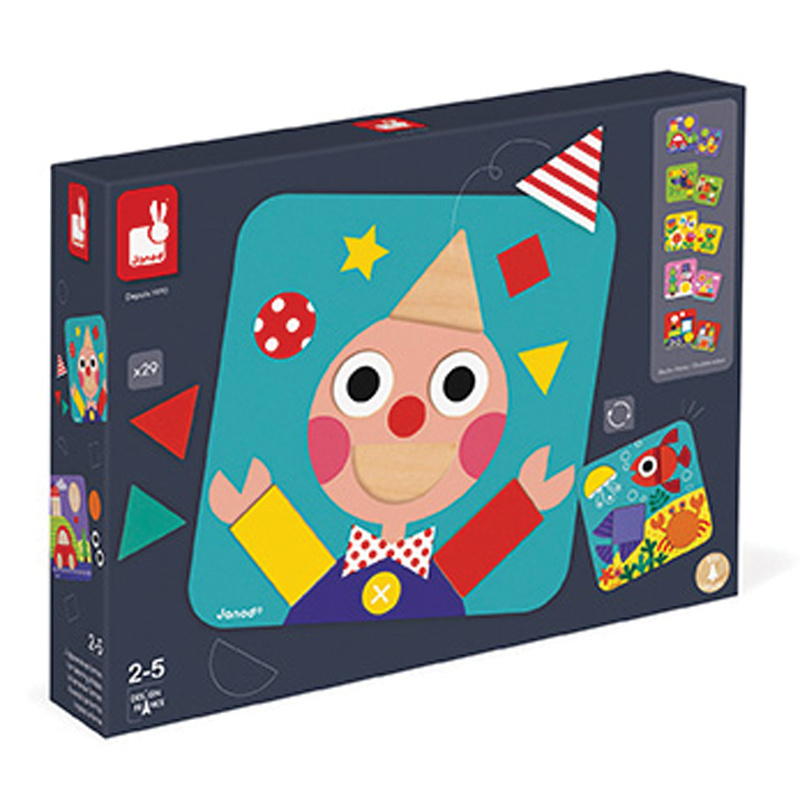 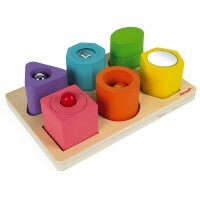 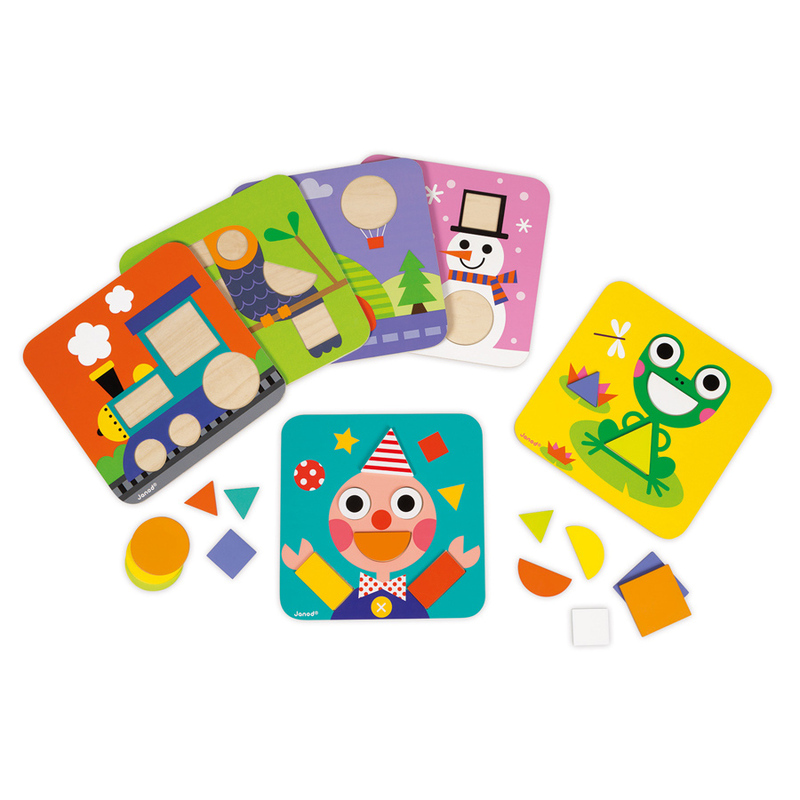 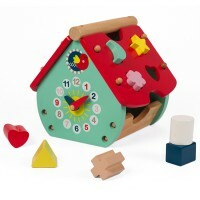 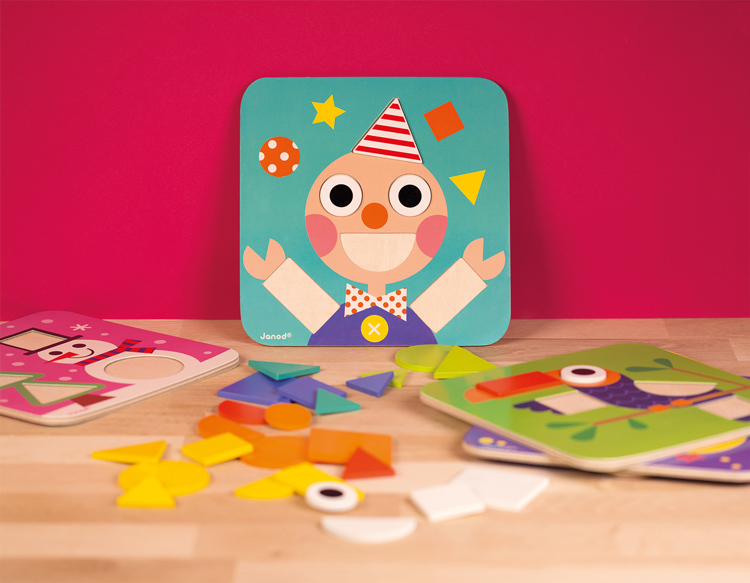 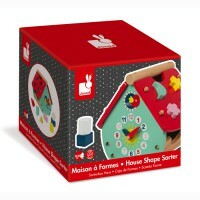 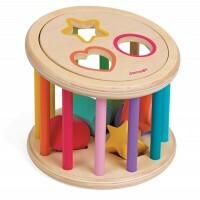 Learning shape and colour recognition is fun with the Janod I Learn Shapes puzzle. 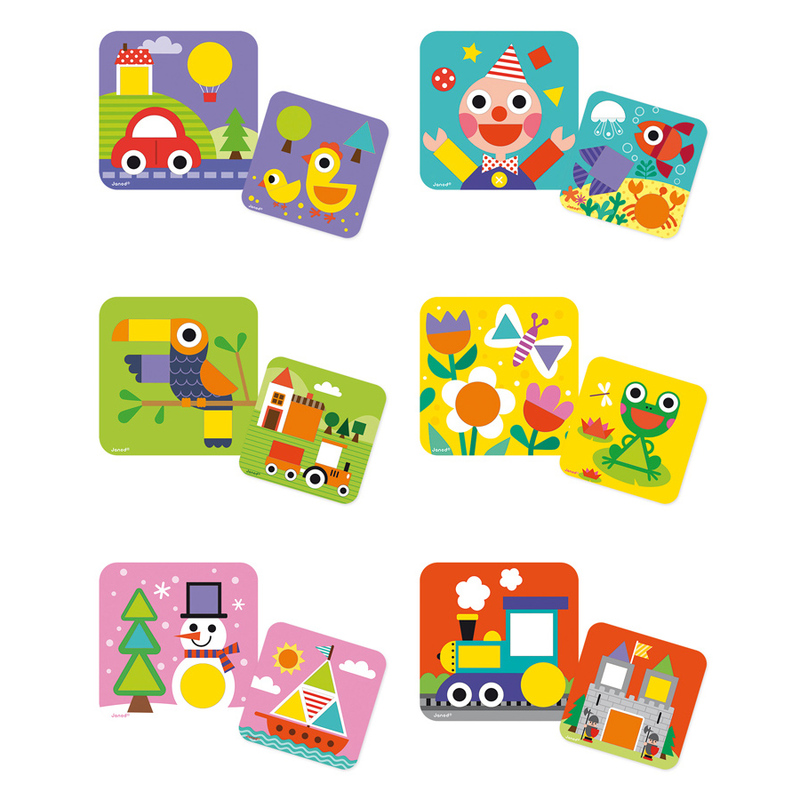 29 wooden shapes to place on six double sided wooden picture trays are included to create a 3D effect picture. 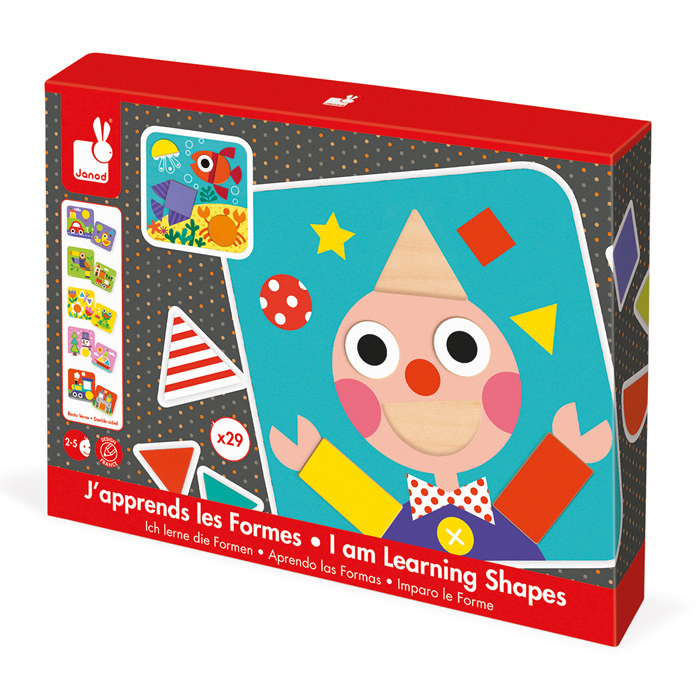 Choose different colours to change it up and once you're an old hand, use the shapes to create your own pictures!